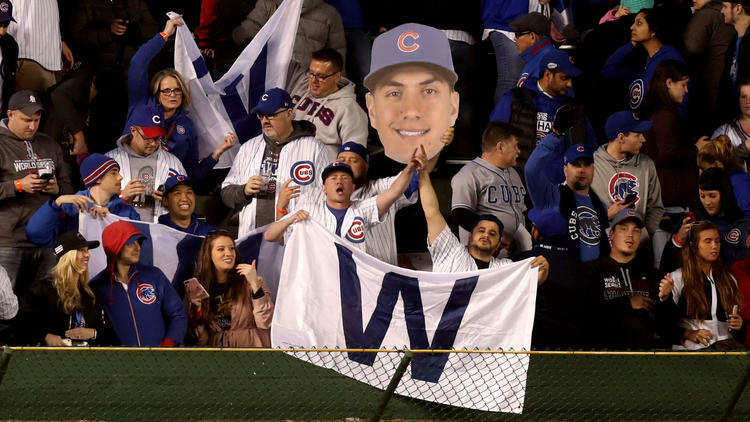 Kyle Hendricks out pitched Chase Anderson with seven crisp innings, and the Chicago Cubs stopped Milwaukee’s eight-game win streak with a 1-0 victory over the Brewers on Thursday night. Kyle Schwarber’s solo shot and 7 scoreless from Kyle Hendricks was all the Chicago Cubs needed. ‘If I find the barrel good things are gonna happen” Schwarber said. Yu Darvish will take the bump against Brent Suter. Bryant sits while the boys in blue look for another series win.